Last month feels like a bit of a blur. Between work and a road-trip down south, there didn’t seem to be a moment to catch my breath (let alone catch up with emails). So, when the chance to enjoy a bit of a stay-cation popped up, I absolutely jumped at the chance! 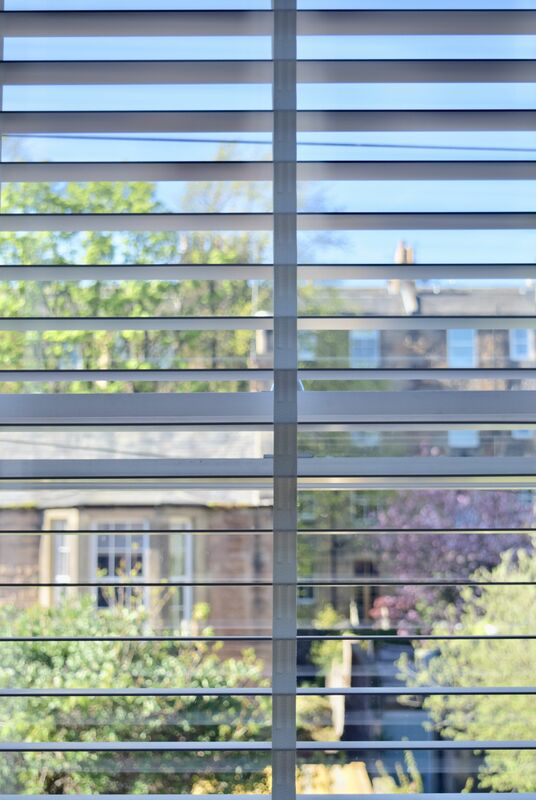 The Lane Hotel is one of Edinburgh’s newest boutique hotels, having been open for only a year. Tucked up a cherry blossom lined Canaan Lane, it is the brainchild of the same family who run Edinburgh’s oldest family-run pub, The Canneyman’s. But as much as the pub is quirky, The Lane is luxurious. 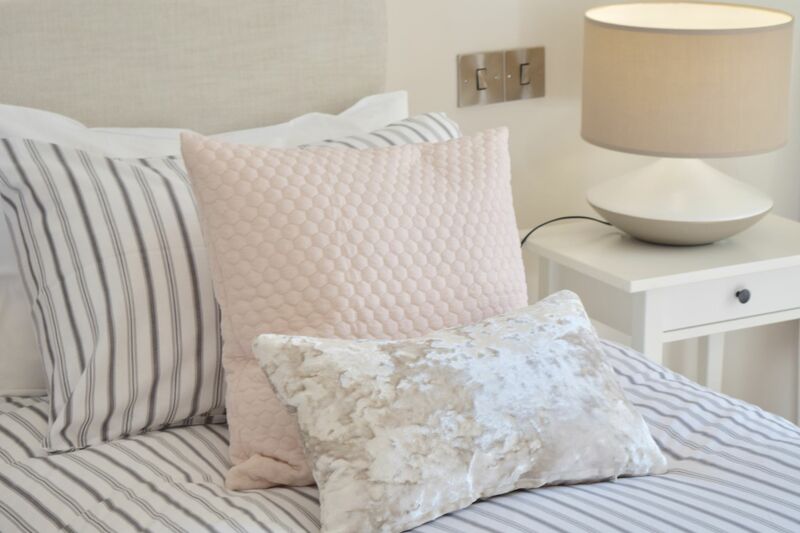 There are currently five stunning bedrooms all found in a Victorian property, with a newly opened serviced apartment, which is perfect if you’re looking to enjoy Edinburgh as a family. 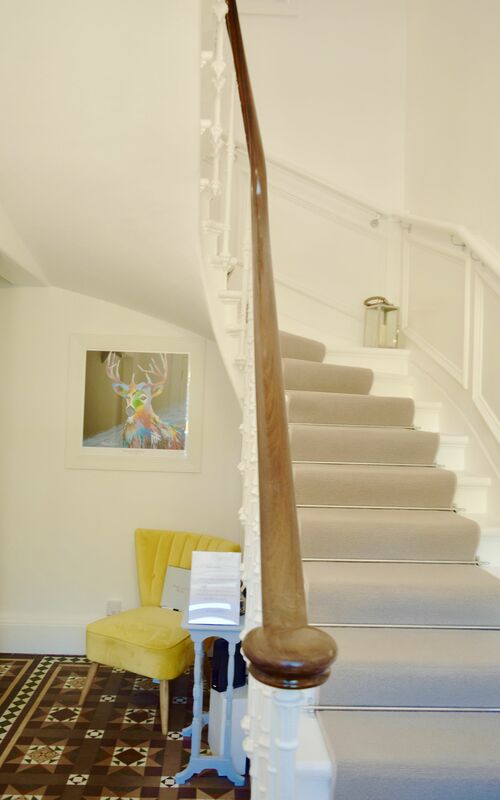 Rather excitingly, this summer will see The Lane open a further four bedrooms in the upstairs portion of the Canney Man’s. Not only this, but guests will also be able to enjoy breakfasts in the pub – a truly unique way to start your morning in the capital! 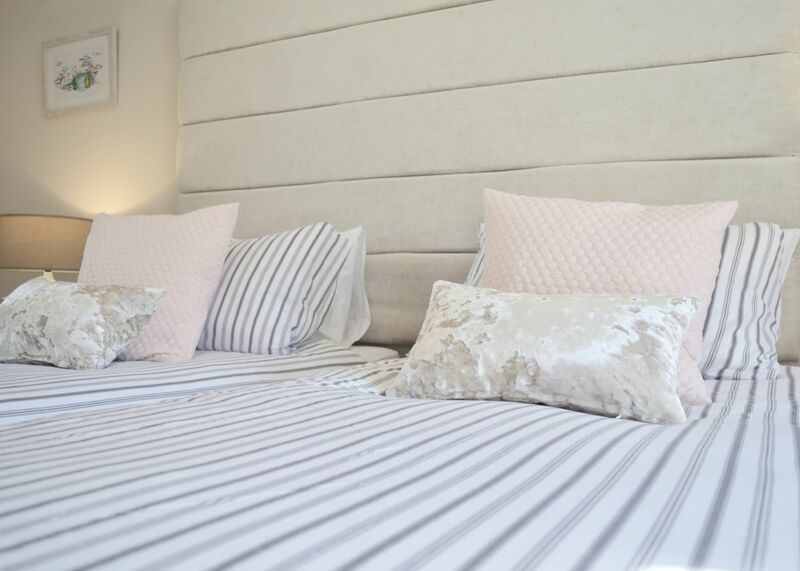 When we visited, we stayed in the stunning Prosecco Room, which was an absolute joy of pastel shades and Parisian styling. Looking out over the Canney Man’s gardens. With the window thrown open, it was so lovely to hear the good tempered buzz from the gardens filter through the window, and at night, it was incredibly peaceful. Located in the heart of Morningside, there are so many boutiques and shops to visit, but honestly? We stayed in and enjoyed the comforts of the hotel! 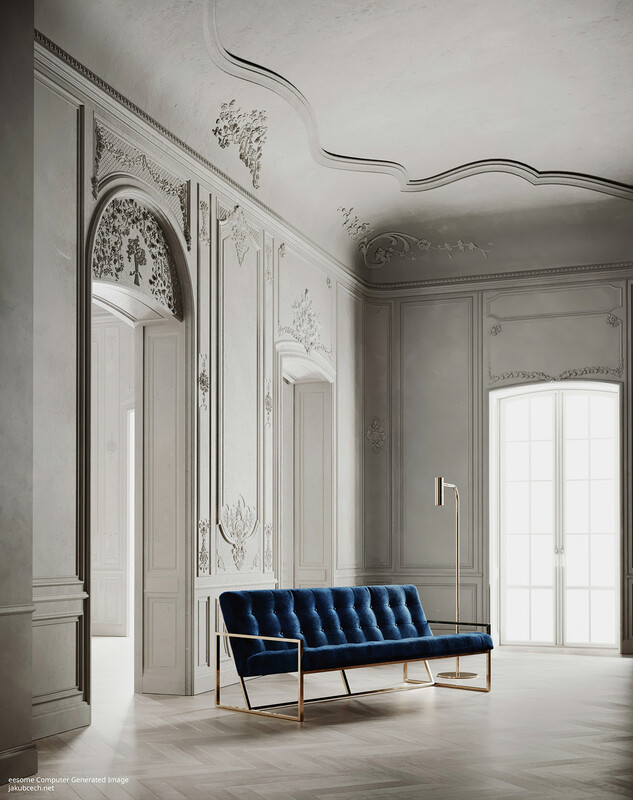 Once you’ve checked in, there really isn’t any need to leave the comfort of the Lane Hotel. On the top floor, there is a fabulous little spot for all guests to enjoy. A snacks room! Kitted out with everything you need to beat a midnight craving, it’s an absolutely genius idea! 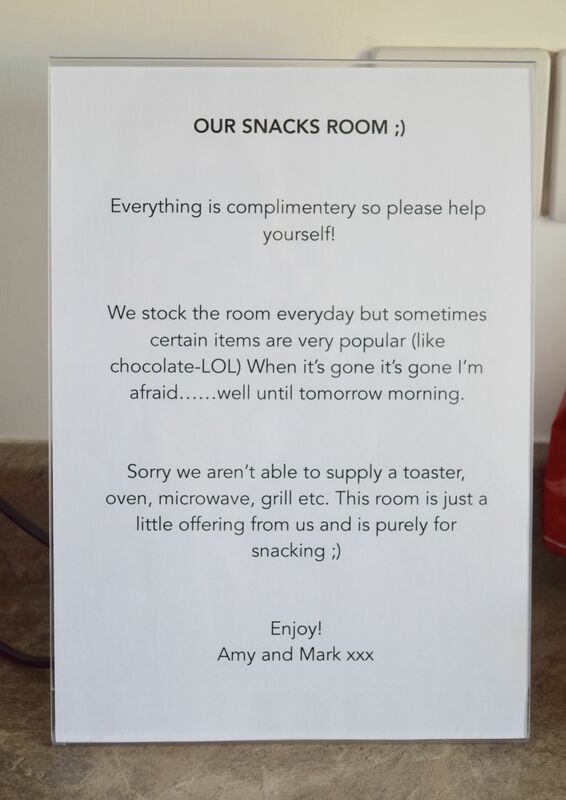 Kitted out with crisps, biscuits, chocolates and breakfast goodies, there is everything you could possibly need during your stay! Back in the room, we made copious use of the in-room tea tray – enjoying cups of tea and finally getting round to some reading an general ‘unplugging’. Then, later on in the evening, thanks to the in-room wifi, we loaded up a movie and enjoyed the evening. 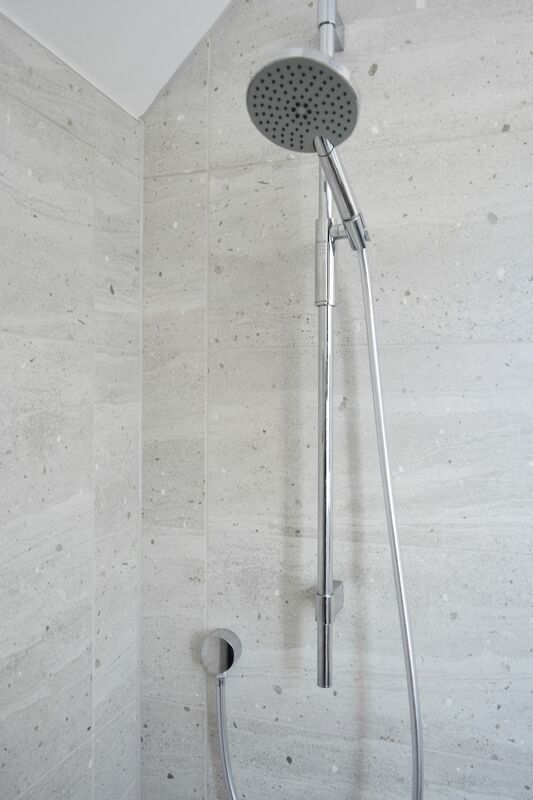 Although the morning arrived far too quickly, it was made all the more bearable thanks to a rather swish bathroom! 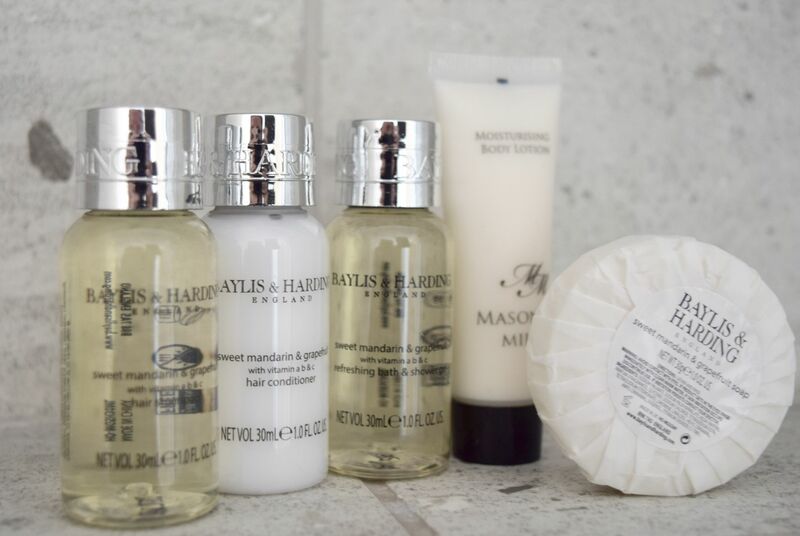 With heated floors, and a rainfall shower – the early start was invigorating, and we got to enjoy the Baylis & Harding amenities. 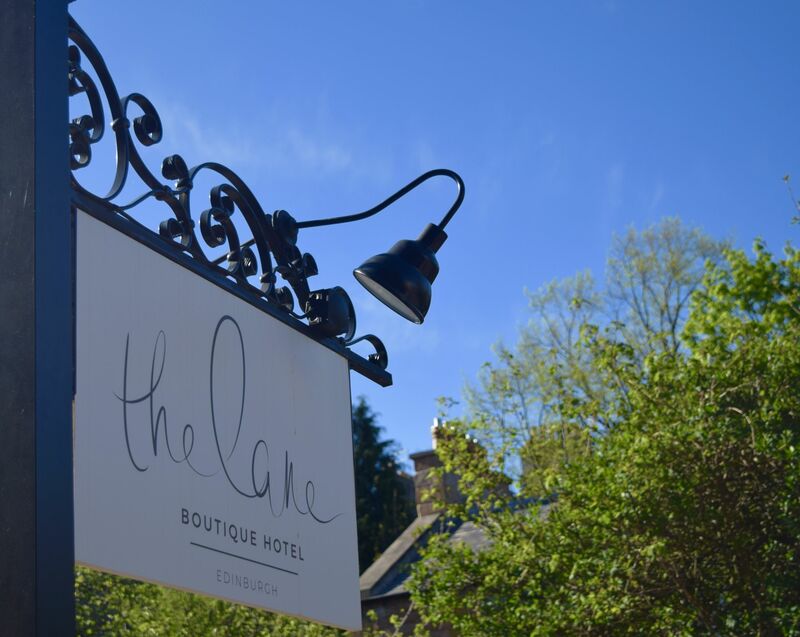 If you’re looking for a luxury break in the heart of Edinburgh, do take a look at The Lane Hotel. 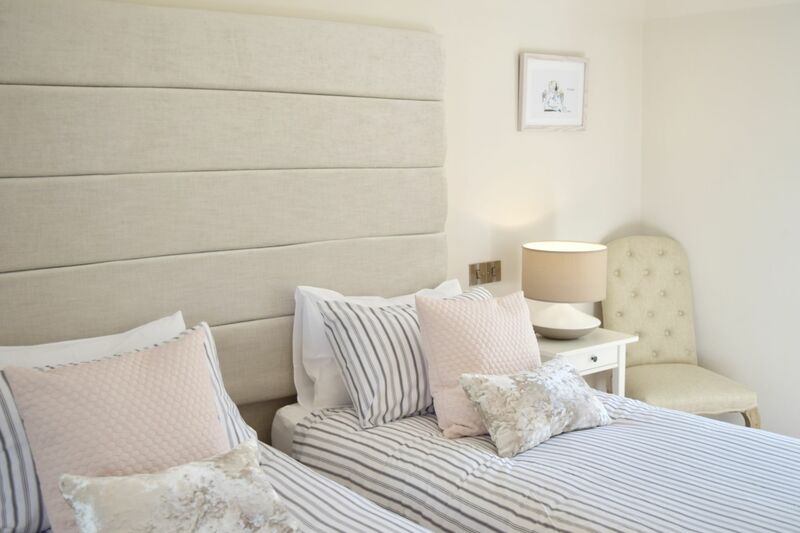 With stunning bedrooms, an unbeatable location and the friendliest of staff – we’re already planning a return visit! 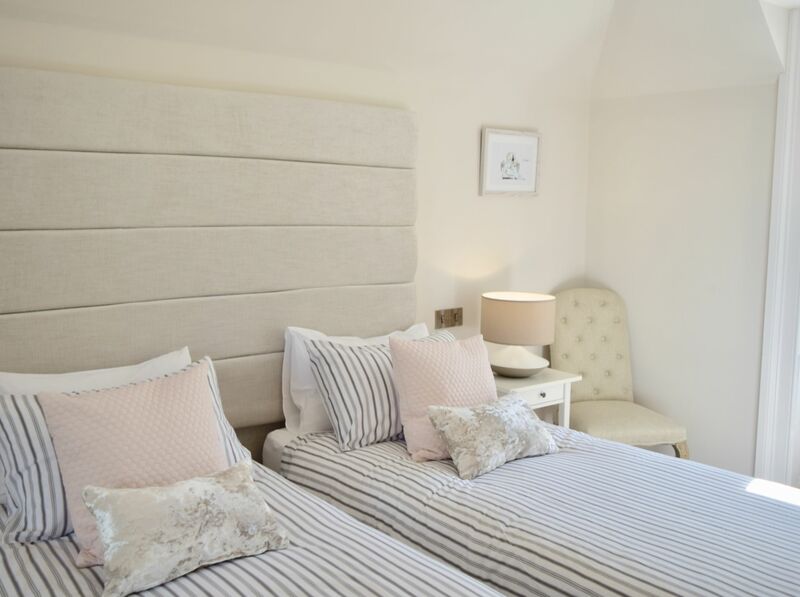 Rooms at The Lane Hotel start from £90 per night, and you can find out more here.